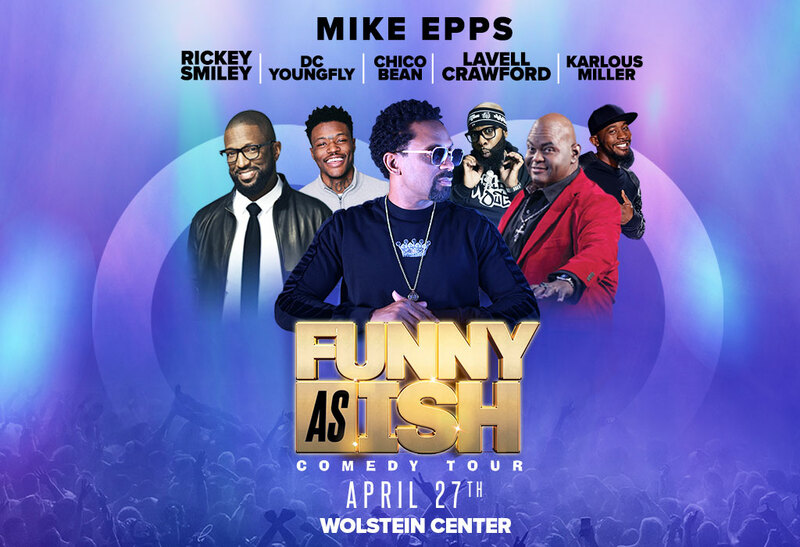 Comedian Mike Epps returns to the Wolstein Center for his Funny As Ish Tour with friends Rickey Smiley, DC Youngfly, Chico Bean, Lavell Crawford, and Karlous Miller. 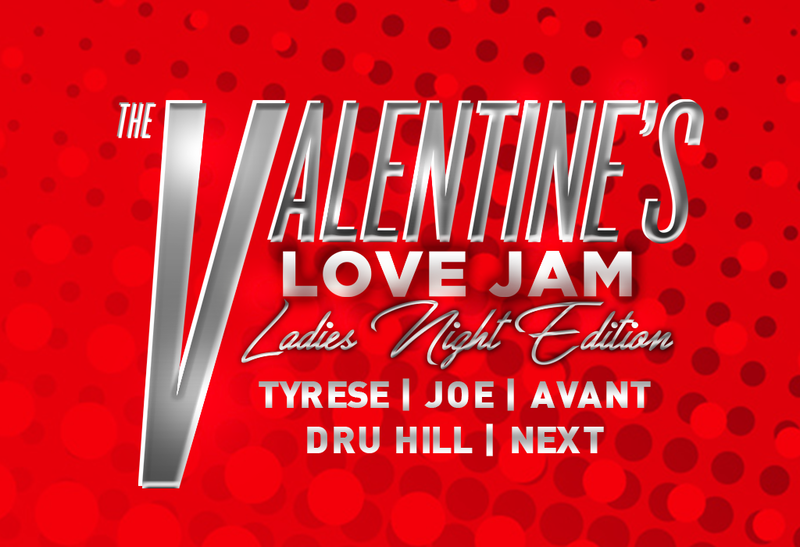 Tickets go on Friday, January 18, 2019 at 10:00 AM EST. 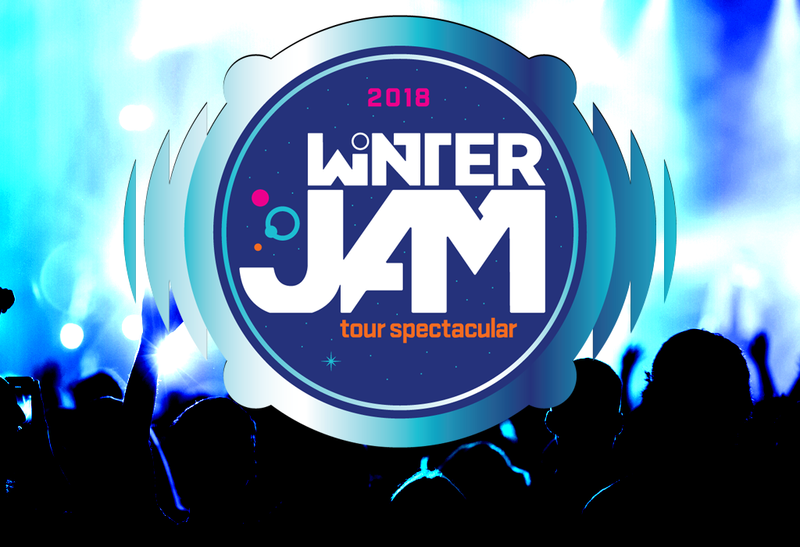 A special early access to purchase tickets starts Wednesday January 16, 2019 at 10:00 AM and runs through 10:00 PM on Thursday, January 17, 2019. Comedians Subject to Change at anytime.